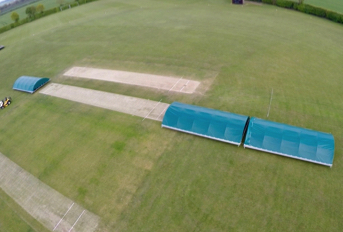 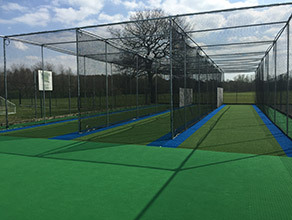 Originally gaining ECB system approval status in 2007, the flagship tp365 synthetic cricket pitch design’s accreditation was renewed in 2012 and again in 2015 following extensive system enhancements. 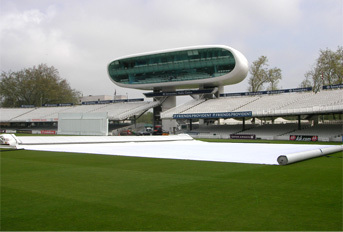 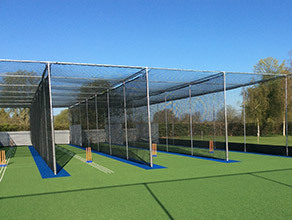 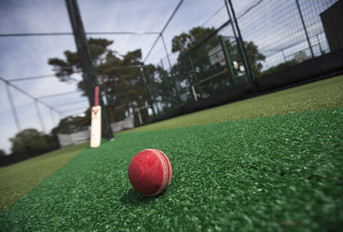 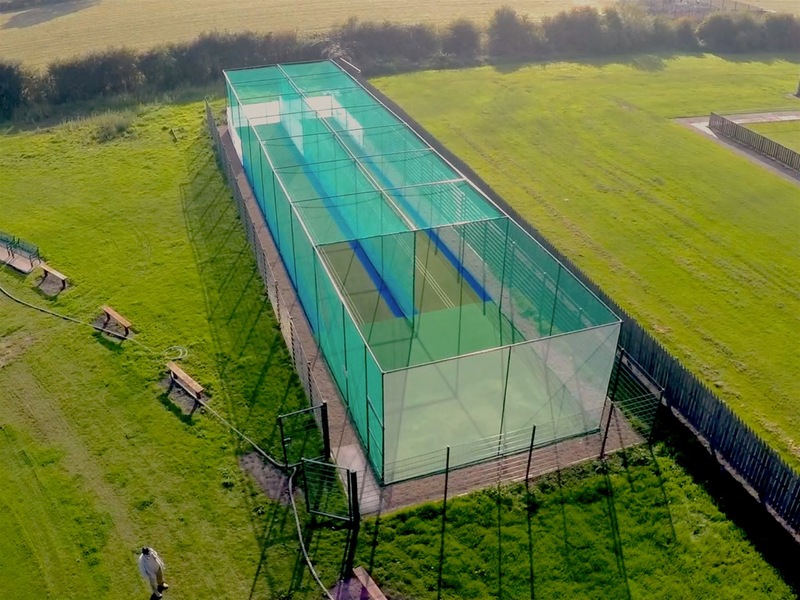 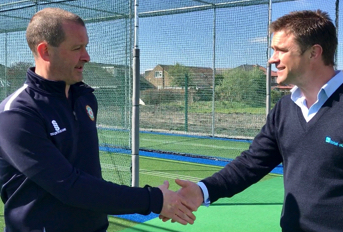 It can be found in non-turf cricket match pitch and practice net facilities across the country; from county grounds to leading independent schools, village clubs – and even the Queen Elizabeth Park as part of the London 2012 legacy developments. 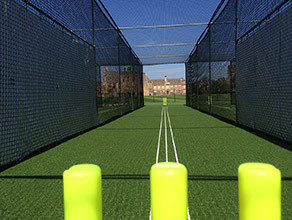 Designed by cricketers, for cricketers it offers a balanced game between bat and ball and encourages turn; improving the playing experience more than any other artificial surface. 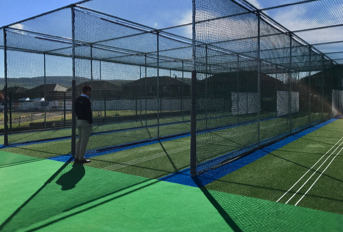 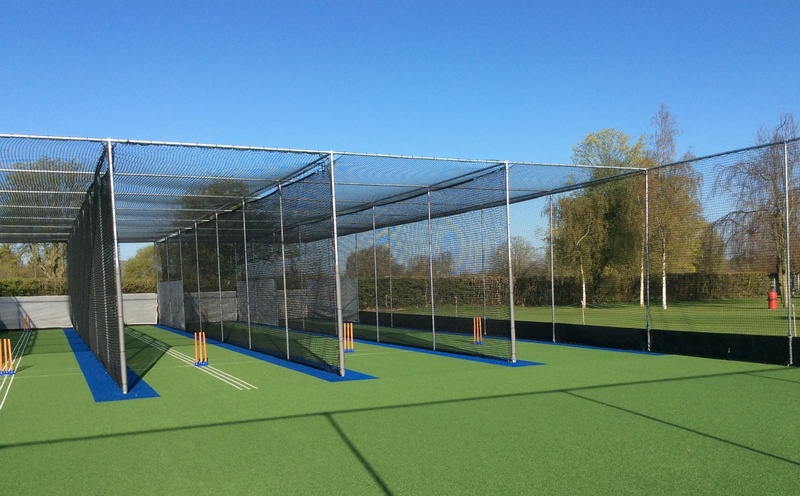 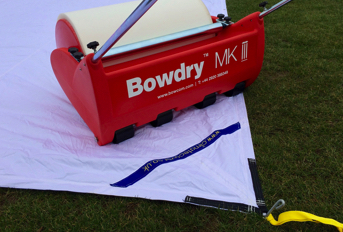 Suitable for both match play and cricket practice net facilities it performs to the correct pace and bounce to promote every aspect of the modern game, providing a safe and consistent surface that replicates a good level league pitch. Full length and full width – no joins etc.